James Vance Marshall is a much-loved author of novels for children. 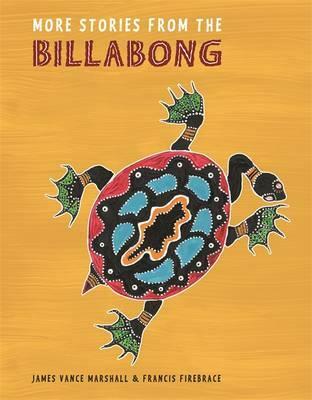 His most famous book is without doubt Walkabout, first published as The Children and later made into a movie directed by Nicolas Roeg and starring Jenny Agutter. It has never been out of print in the UK or US. 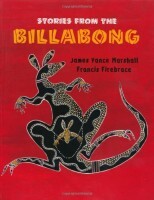 His novels have been published internationally, and he has recently written two volumes of Stories from the Billabong, traditional Aboriginal stories with illustrations by the well-known Aborigine artist Francis Firebrace.